Over the weekend, Netflix unveiled 13 new episodes of the new edition of Mystery Science Theater 3000. 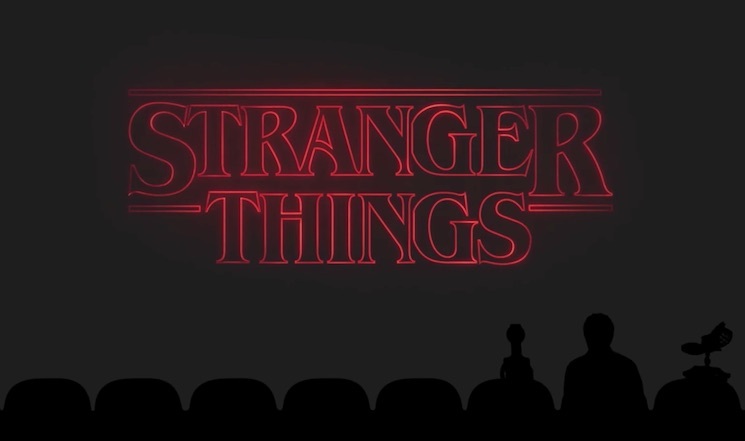 In addition to poking fun at a whole bunch of B-movies, the show also managed to take some jabs at their fellow Netflix cohort Stranger Things. In a two-minute teaser, available below, you can watch as Rey and his cohosts take jabs at the first two minutes of the hit sci-fi series. It's over far too soon, as the trio mostly poke fun at the opening titles and at Jim Hopper. Either way, enjoy the new MST3K bit below.